Briary, herbal plum and berry aromas come with a leafy, tomato side. 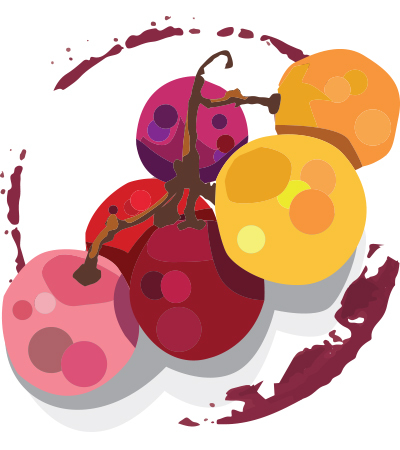 Look for a hard and clacky mouthfeel with herbal, leafy flavors of red plum and cherry. Stays mulchy on the finish.